Fermented shark, Hákarl, or rotten shark as people often refer to it is quite possibly the most famous dish in Iceland. 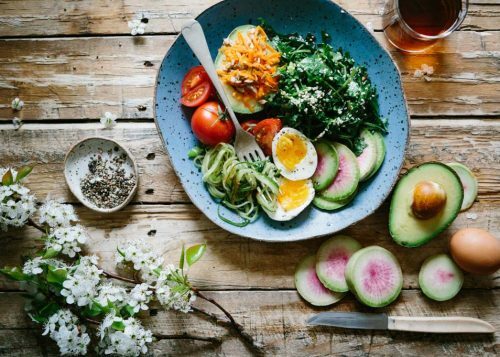 Somehow, out of all the delicious and fresh ingredients Iceland has to offer and the organically greenhouse-grown vegetables and fruits this peculiar phenomenon became the token food for our beloved country. 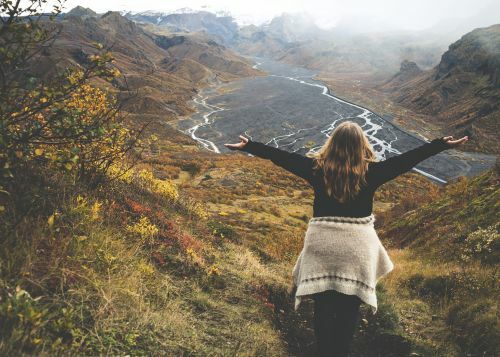 The fermentation of shark meat can be traced back to the Viking age but this outlandish act of preserving food was just one of the many steps Icelanders took to make sure they had enough to go on throughout the year. Today fermented shark or “kæstur hákarl” is it is called in Icelandic is simply a way for Icelanders to stay in touch with their roots and ancestry. However, some still consider it a delicacy and will go through real lengths in order to get their hands on some proper good “hákarl”. Because, if the matter is dissociated, the scent is what really makes it such a challenge to swallow. Once you get over the ammonia-rich smell the taste really isn’t that bad. Especially not if you have a shot of Brennivín liquor to wash down with it! How is the Hakarl | Fermented Shark produced? 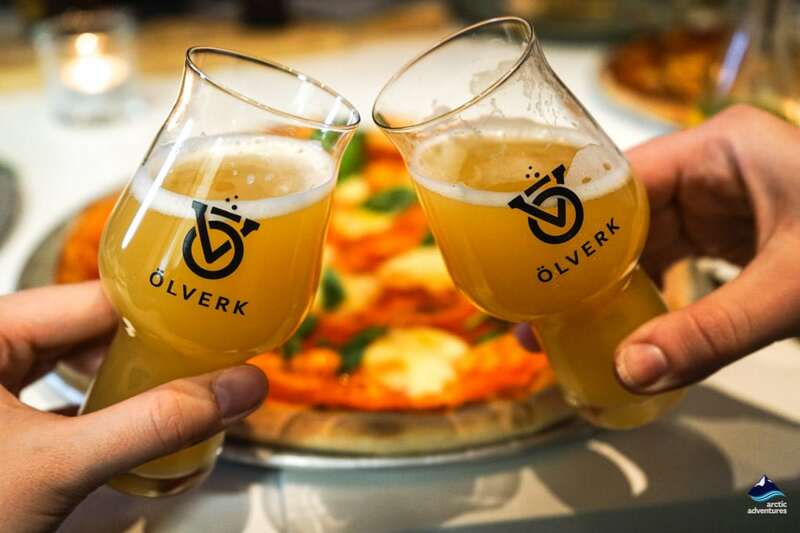 The craziest fact about the Icelandic Fermented Shark is that the Greenlands shark which is the prime meat used to produce it is actually poisonous while fresh! This is due to a high content of urea and trimethylamine oxide in the shark’s system caused by its utter lack of a urinary system. 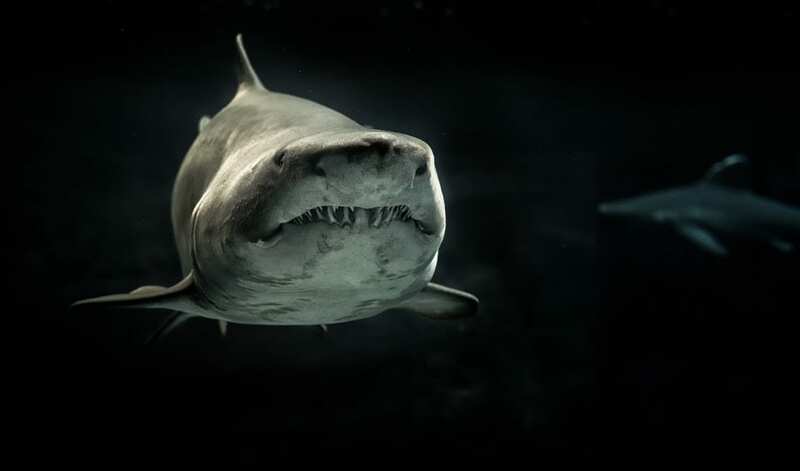 The shark basically releases urine through its bloodstream and tissues which is considered a very primitive way to dispense. Showcasing how little the development of sharks has been over the last 300 million years. However, once the shark has been processed the shark is no longer dangerous and consumer-friendly, at least for those without a sense of smell. The traditional Icelandic method of fermentation is to first gut and behead the beast, second is to place it in a shallow hole which has been dug in gravelly sand. The now cleaned cavity is then rested on a small mound of sand and the shark later covered with sand and gravel. The third and last step is then to lay stones on top of the sand which is done in order to press the shark. This way fluids are better released from the shark the actual fermentation process is shortened. Now the shark is left to dry for about 6-18 weeks depending on the season in which this course is taken. 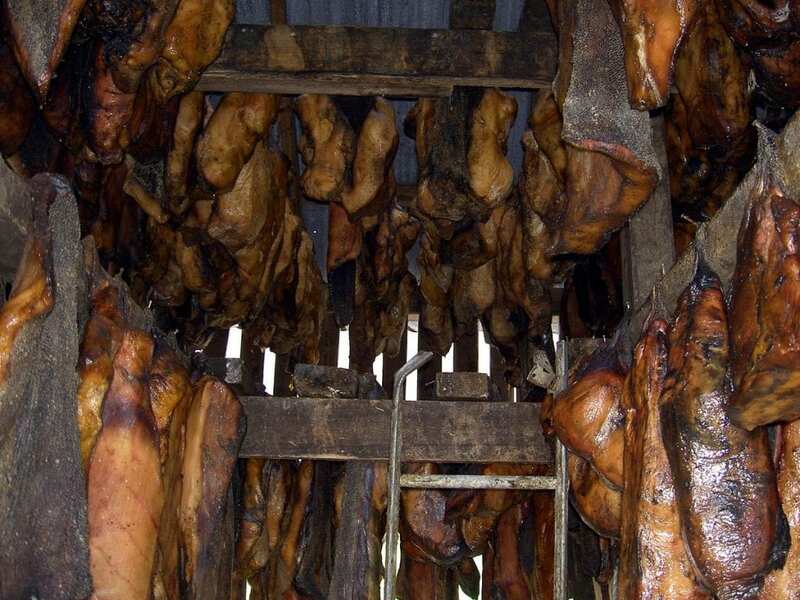 The preparation of “kæstur hákarl” is a time-consuming process as what follows after this curing period is the drying period. The shark is at this point cut into pieces and hung to dry. This period can last a few months and during this time the strips will develop a brown crust. This crust is removed before the shark is enjoyed. If you are interested in witnessing the preparation of “kæstur hákarl” you can do so at the Bjarnarhöfn Shark Museum on Snæfellsnes Peninsula. 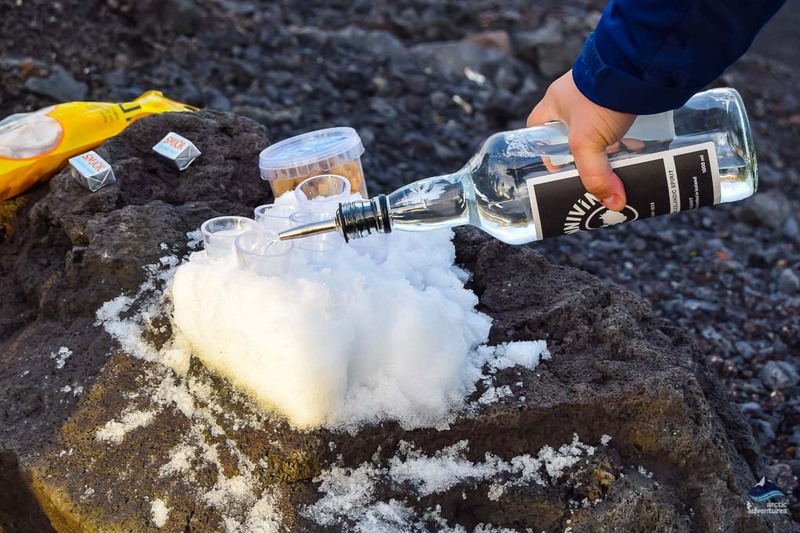 How to try the Icelandic Hákarl | Fermented Shark? Even if you never become a fan the Icelandic Hákarl is something you will want to try when in Iceland. Not only because it is the most famous dish linked with the country but also because it is a fun activity to do with friends, family or even strangers you meet along the way. 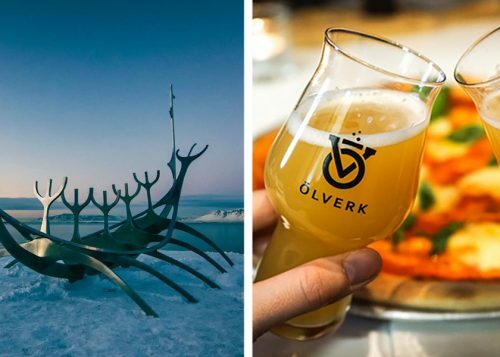 The food in Iceland is excellent, superb even so you will have plenty of other opportunities to try some tasty things. Just go for it! 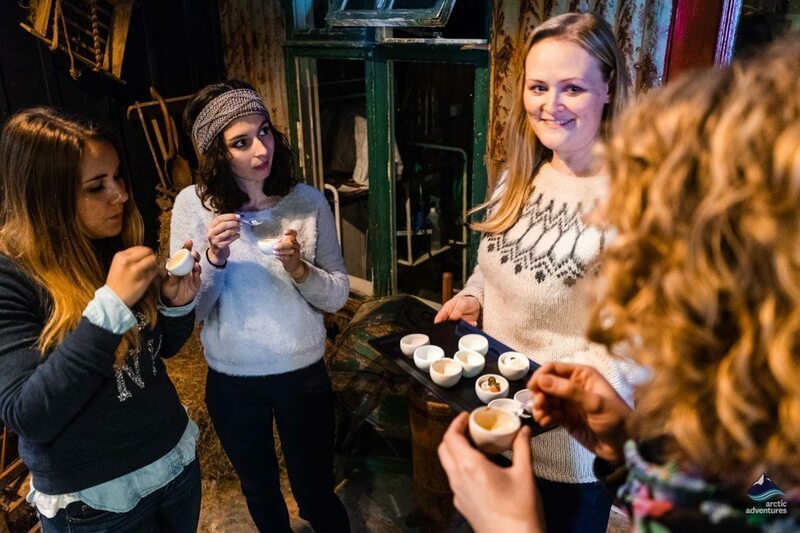 You can join a Local Food Tour and get the guide to tell you stories and some excellent background info about the shark with your bites. 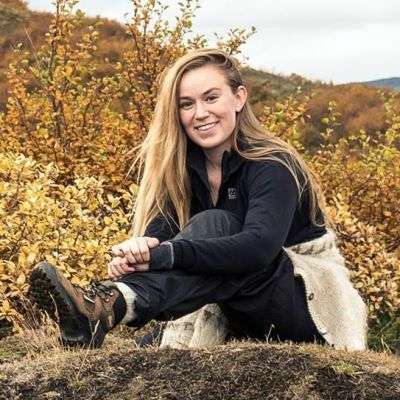 Another option would be to go to the restaurants around Iceland which specialize in Traditional Icelandic Food and they are most likely to have it on their menu. 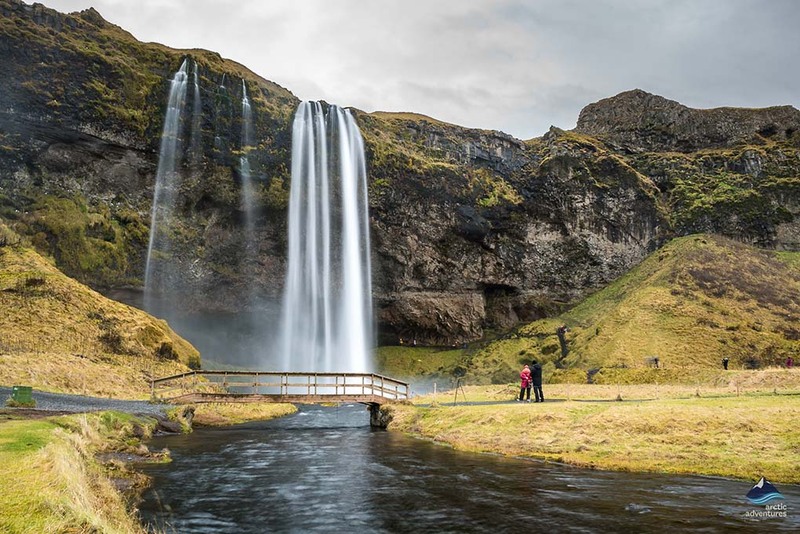 Or you can simply purchase the product at a local grocery store or at Kolaportið flea market during the weekend and taste in a setting of your choosing. What does Hákarl | Fermented Shark taste like? 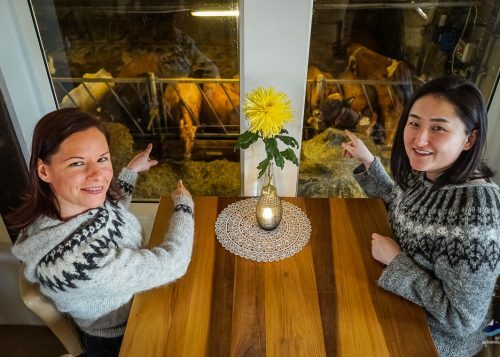 The taste of the Icelandic fermented shark is very smell-based. If you are sensitive to strong smell you are more likely to dislike the shark but if you are a fan of strong cheese, for example, and don’t mind the smell you might just fall into the latter category. Some people say “it is the single most disgusting thing” they have ever tried then try it again and the more they try the more their taste buds get used to it and they end up really enjoying it. Lastly, there are those who love it from the start and simply can’t get enough. 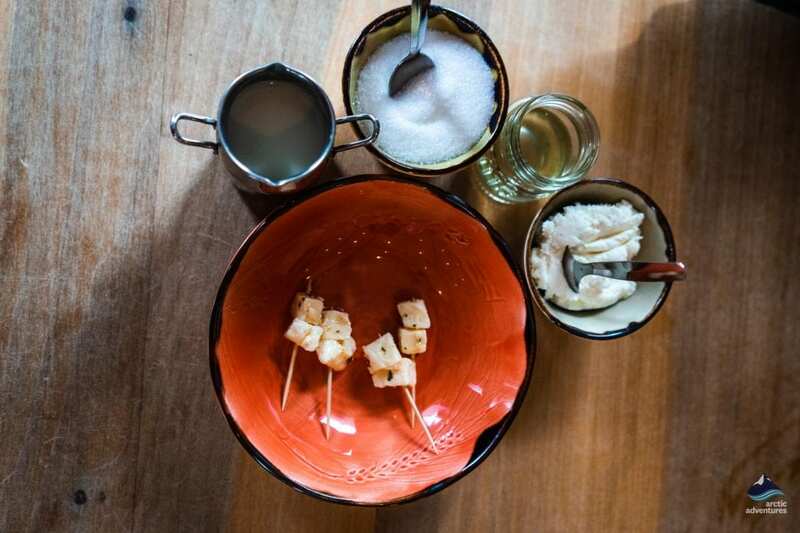 The late Television Host and Chef Anthony Bourdain described Hákarl as “the single worst, most disgusting and terrible tasting thing” he has ever eaten. Archaeologist Neil Oliver tasted Hákarl on Vikings, a BBC documentary as part of examining the Viking diet. He described it as reminiscent of “blue cheese but a hundred times stronger“. On the F Word chef Gordon Ramsay challenged James May to sample three “delicacies” one of which was the Icelandic Hákarl. While attempting to eat it, Ramsay spat it out, but May was able to keep his down and even offered to eat it again. It is hard to say beforehand about which group you will find yourself in. I guess you just have to try!